Supporting and developing skills in an international market. 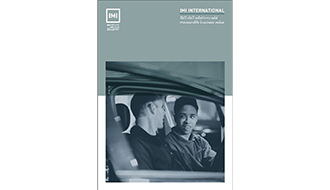 Recognised by governments and education authorities around the world, IMI is committed to advancing the motor industry. We do this by raising the importance of vocational learning and professional achievement. 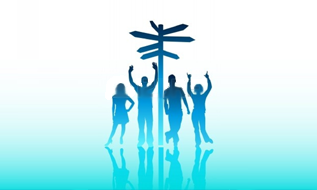 We support schools, colleges, independent training providers and employers to offer the widest choice of industry-recognised qualifications and accreditations. We offer technical and operational qualifications which means that you will not have to manage numerous contacts and awarding bodies. In addition to our UK qualifications and accreditations, IMI also offer internationally recognised automotive qualifications and accreditations. We are working hard to improve our international offering. If you have any comments or suggestions, please get in touch. "The IMI international qualifications that have been developed, are well suited to the regional requirement. 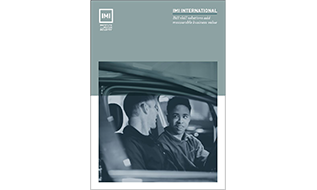 The IMI are regarded in the region to be world leaders in the automotive qualification standings.The ‘proof is in the pudding’, and we have proved that the students who have achieved their IMI qualifications, are readily accepted in the workplace."